Price Reduced! Lovely home in the Marbella section of The Palisades with all the bells and whistles! 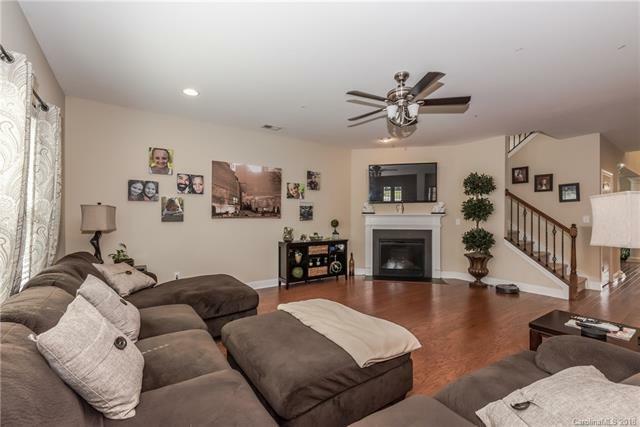 Dramatic 2 story foyer, formal living and dining rooms with crown molding and trey ceiling. 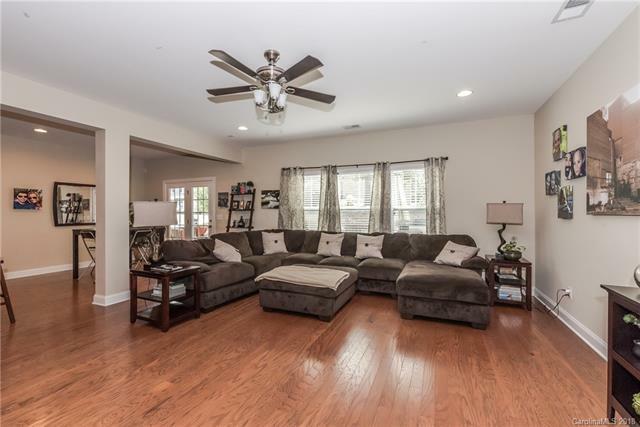 Family room opens up to huge kitchen with 42 inch dark wood cabinets, oversized island, granite countertops, Stainless steel appliances, gas cooktop. Wood floors throughout 1st floor living space. Huge master bedroom with trey ceiling. 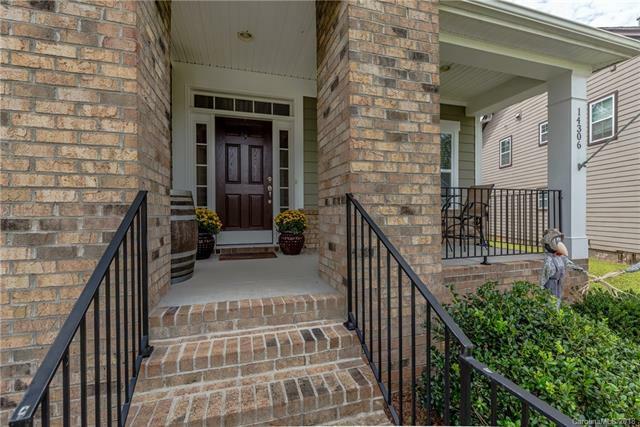 Master bath features dual vanities, granite counters, oversized tub, tile floors, frameless glass shower, large walk in closet. 3 additional bedrooms upstairs plus a large bonus room. 5th bedroom and full bath on main level, perfect for guests! Expansive deck for entertaining. Corner lot on a cul-de-sac. Great neighborhood amenities... private golf course, tennis court, swimming pool, park, fitness center.